A couple days ago, Sebastien reported on a hack called FaceTime Hacktivator, which is a tweak that allows you to use FaceTime in areas where it has been banned. There are reportedly a few places in the Middle East that have restricted Apple’s video calling feature, so this will prove most useful to those using iPhones in those areas. MiddleWhat does the same thing as FaceTime Hacktivator, with one small difference. I guess you could say it takes the “middle man” out of the equation. That is, it’s featured on the stock Cydia repos, so there’s no need to add a separate repository just to get access to this hack. Although, if you were too lazy to add the repo reported in yesterday’s article, chances are you don’t care that much about FaceTime anyway. Without a doubt, this hack will be popular for those residing in countries where FaceTime has been banned, especially with it recently picking up some much needed momentum. If you can remember, the iPod Touch 4G was released with Native FaceTime support back in September, and Mac desktops just received a beta version of the software during Apple’s Back to the Mac event a little over a week ago. Again, the developers make note that this hack is for the iPhone 4 only, and it won’t enable FaceTime for any other reason other than a region lock. 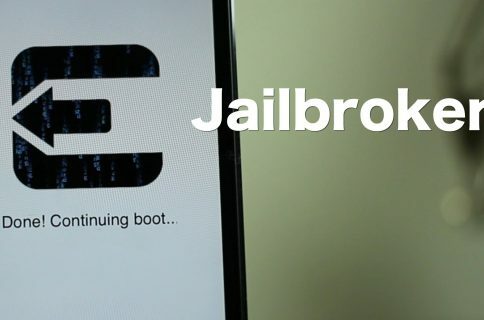 You will need to have a jailbroken iPhone to use this hack, as it requires Cydia access in order to download and install. Do you reside in a country where FaceTime has been restricted? 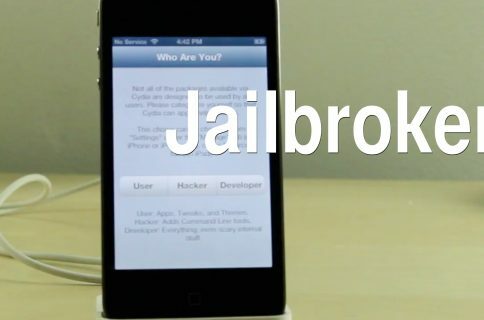 Let us know how this tweak works for you.